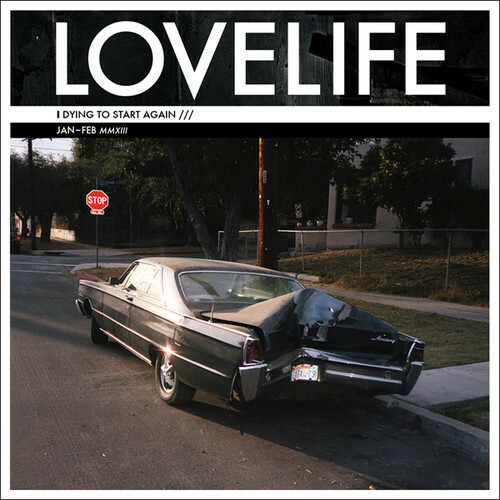 Got sent this great track "Dying to Start Again" by Brooklyn via London band Lovelife. Lovely indie pop tune that has been stuck on repeat. The track is from their upcoming EP Stateless scheduled for a June 11th release. Can't wait to hear more from them. For now they are offering this catchy tune as a free download, I'd take them up on that offer.